Improving the flow traffic on roads and waterways: that's the ambition of Provincie Noord Holland with the realization of the new 24/7 bridge controle center. 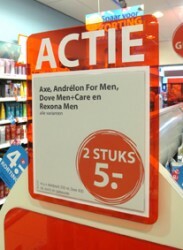 New Etos sales displays activate the price awareness of the customer. 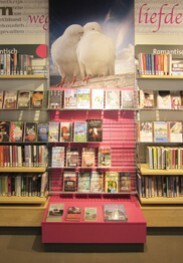 The Public Library Deventer aims with the interior design of new locations the integration of facilities within district or village. 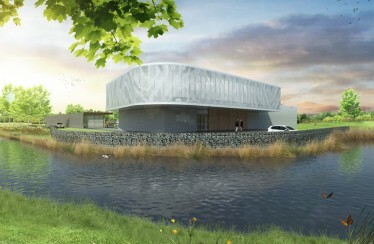 "For pets major" is shown within the new shop concept of the family business "Welke". Kelfort is the private Label of the profes- sional hardware specialist. A compact and space saving design, based on helping as many customers as quickly as possible. In October 2012 the eighteenth Megazoo opened in Düsseldorf. Collishop is with more than 15,000 non-food items in the assortment a shop of format and a cocky concept. 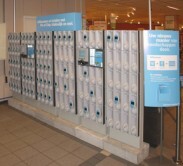 Already since 1992, Albert Heijn has a leading role in the development of Self Scanning. Innovation and dynamism pay off. “Pimp my Shop NOW”: first aid for shop design. After a promising start at the Tradefair "Children’s Fashion Cologne" in July 2013, Pimp My Shop NOW has become a full-fledged service for shop owners and retailers. 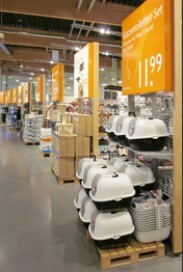 Twenty years of development have led to the 100th Albert Heijn Self-Scanning store (distrifood, 15.02.2011). The modular checkout design is specially designed for Marks & Spencer in order by Pan Oston, specialist in manufacturing checkouts.